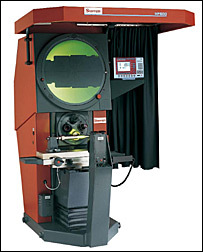 At Willrich Precision, we carry a stellar range of Starrett horizontal floor standing optical comparators. Starrett is a well-known brand when it comes to fine precision tools and they have been in the business since 1880. 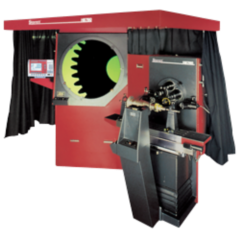 Starrett’s optical comparators are extremely accurate and save labor. In fact, the latest generation of optical comparators from the reputable brand is the cornerstone of any production or workshop environment. What’s more, they are very easy to use. 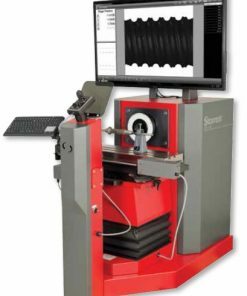 Start shopping for the horizontal floor standing variants of Starrett’s optical comparators now! 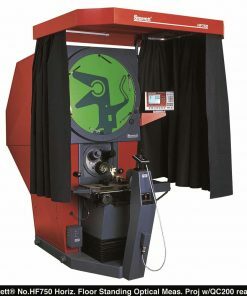 Willrich Precision is now in its 45th year of operations and is recognized as a leading retailer of an exceptional range of precision measurement instruments, including Starrett horizontal floor standing optical comparators. Our company’s expertise in the metrology, inspection and gaging industry remains unmatched, and that’s why many professionals who are working in the medical companies, oil and gas companies, etc., come to us for their precision measurement needs. 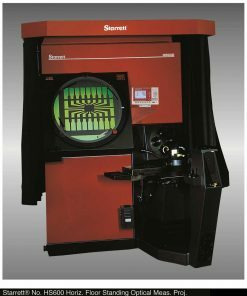 At Willrich Precision, you can find Starrett HDV500s, Starrett HF600s, Starrett HF750s, etc., from our Starrett horizontal floor standing optical comparator range. What’s more, the optical comparators we carry are competitively priced, allowing you to stay on budget with extreme ease. Start shopping with us now and leverage on our expertise when it comes to procuring Starrett horizontal floor standing optical comparators!